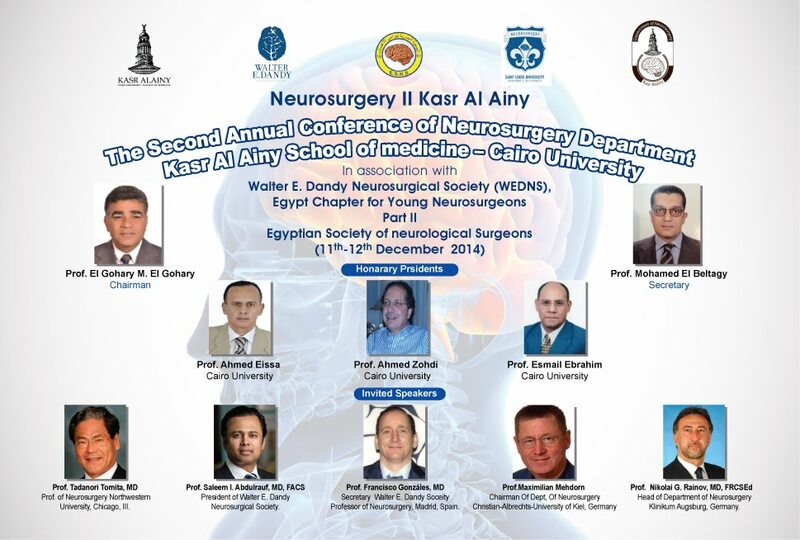 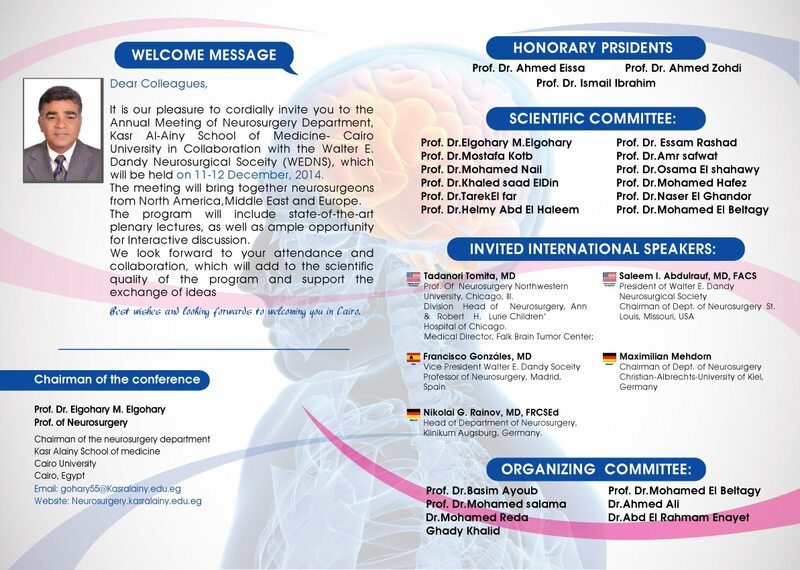 Kindly be informed that the 2nd annual meeting of neurosurgery department of Kasr Alainy Cairo University will be held on Thursday 11th & Friday 12th Of December 2014 at the LRC of Kasr Alainy. 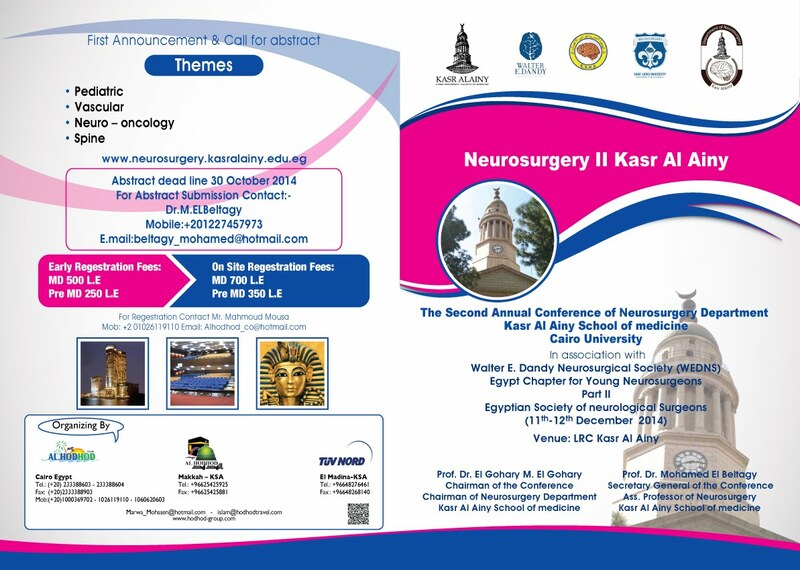 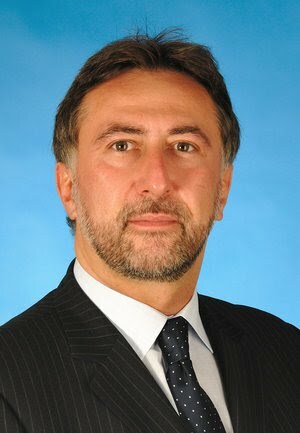 will be participating in our MD oral exam 2014 to be held on the 9th and 10th of December And in NEUROSURGERY II KASR ALAINY on the 11th & 12th of December. 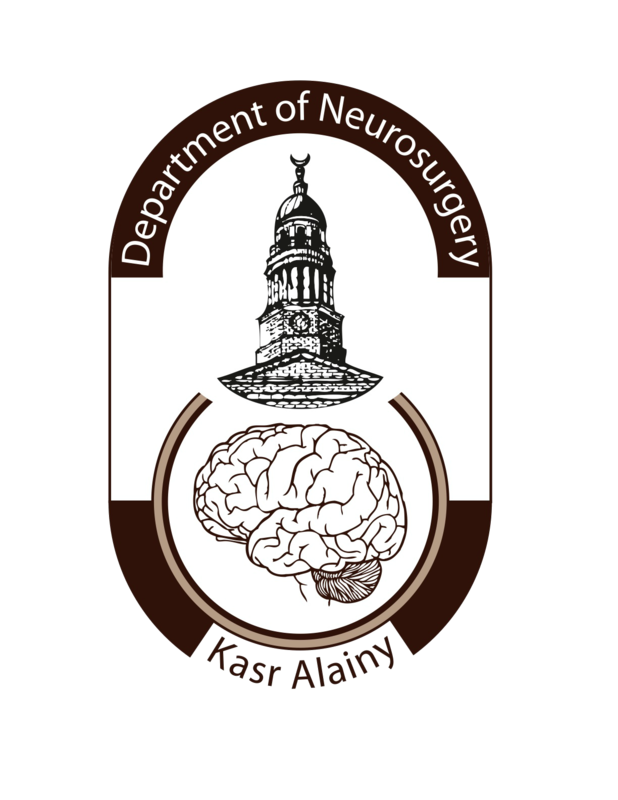 Lurie Children's ranks 8th in the U.S.News & World Report Best Children’s Hospitals​ Honor Roll for 2013-2014, up from 9th last year.